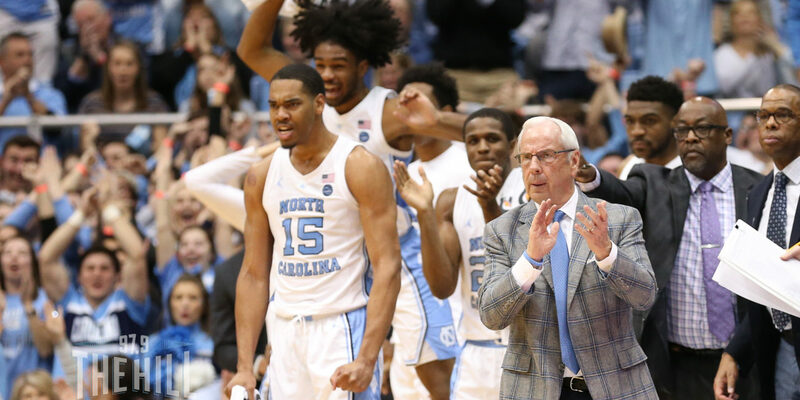 UNC hosts one of the top teams in the country tonight when Virginia comes to the Dean Smith Center in Chapel Hill. Inside Carolina previews this matchup, which features a Cavaliers team fresh off of a defeat at the hands of Duke. Will this work in Carolina’s favor, with Virginia worn down by Duke over the weekend?